Water is the best thing you can put in your body. It protects your brain, lubricates your joints, regulates your body temperature, and removes waste from your body. Many of us may ignore these important facts throughout the day. Here are some great ways to help yourself drink more water every day. 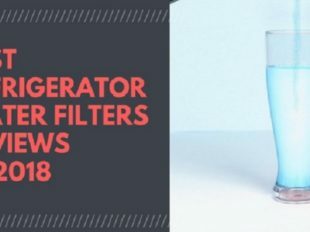 A refrigerator filter can remove sediment and minerals, especially chlorine smells, which makes your refrigerator filtered water taste even better than expensive bottled water. 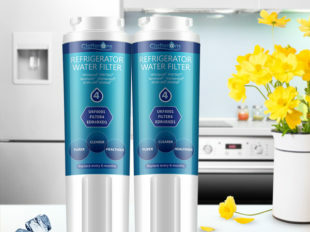 Brew coffee and tea with filtered Clatterans® water. 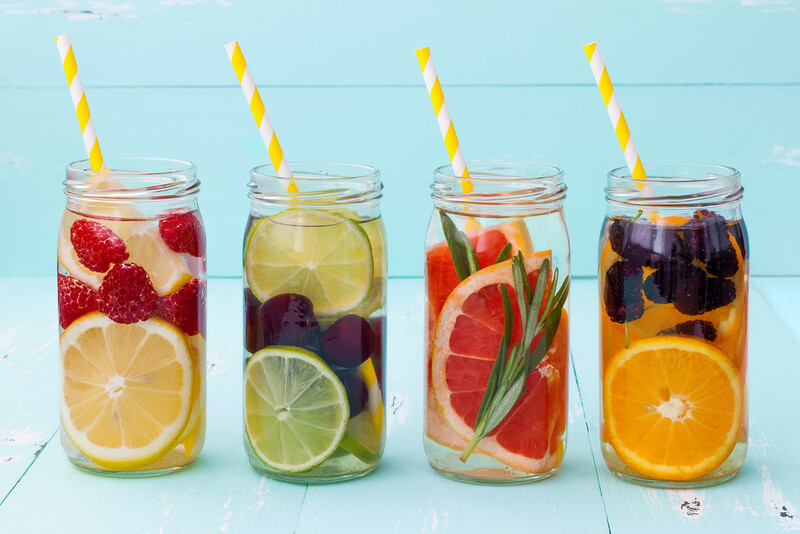 Infusing water with the essence of fruits, herbs, and other botanicals can help you drink plenty of liquids without the downside of excess calories, sugars, and artificial flavorings. There are many easy combinations for natural detoxification that are good for fat-burning, digestion and relieving headaches. 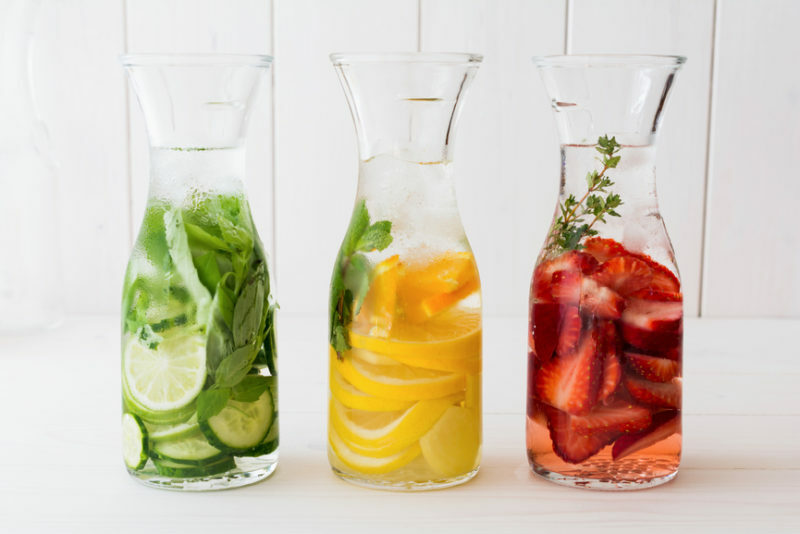 There is beneficial hydration in every refreshing sip. 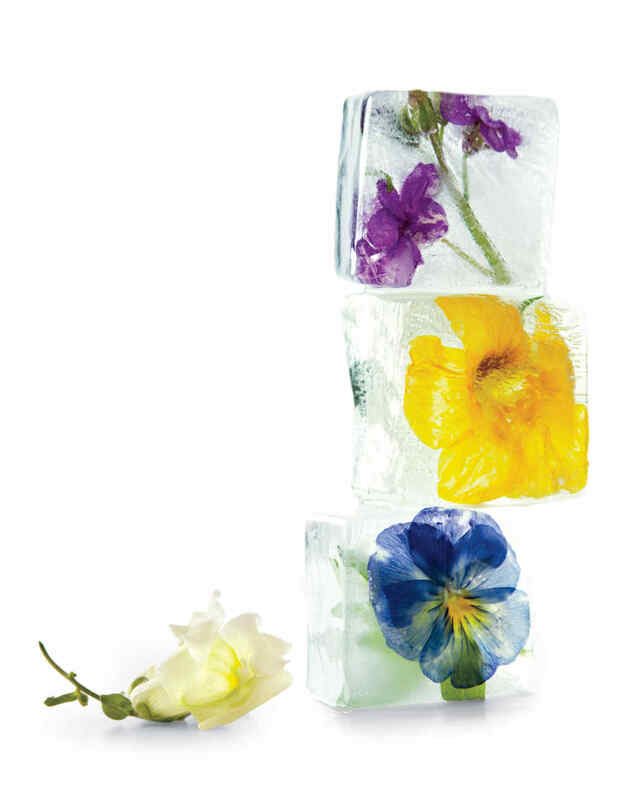 Floral Ice Cubes: savor the beauty of flowers by freezing them in ice cubes. Only use edible varieties, blooms such as orchids, nasturtiums, hibiscuses, pansies, and snapdragons that have been grown to be eaten. 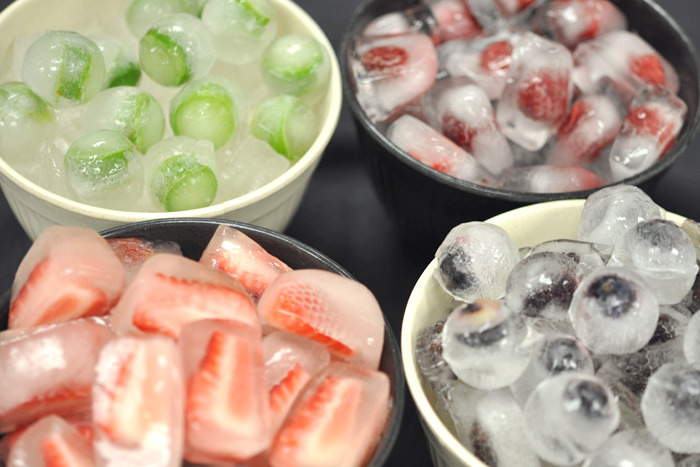 Fruit Infused Ice Cubes: add diced fruit like oranges, kiwis, watermelons, strawberries, or peaches to the water in your ice cube tray and freeze. Then add them to your water bottle or morning smoothies; they will look and taste great. Herbal Ice Cubes: you can also add green tea leaves, mint, basil, fennel or rosemary to enjoy a fresh taste. Freeze them for 6 hours or longer, then add to your favorite summer drinks.